Habitudes for Athletes, the core of our process, is a student-athlete leadership training system that develops resilience, emotional intelligence, and ownership. 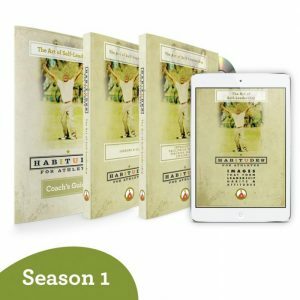 This athletic leadership development system is based on the series of books entitled Habitudes®: Images that Form Leadership Habits and Attitudes, written by Dr. Tim Elmore, President of Growing Leaders. Because of the universal values this series helps to impart, athletic programs across the country have used Habitudes for athletic departments to help develop character and promote student-athlete leadership. What makes these tools so powerful is the research-based sports leadership training methods which use distinct images, conversations, and experiences to teach timeless life and sports leadership skills in an engaging, memorable way. Each season contains a variety of resources to help you implement an athletic leadership training environment, including video sessions with Dr. Tim Elmore, in-depth Coach’s Guides that provide exercises and activities for practical application, and a Facilitator Training video that teaches you how to effectively conduct engaging student-athlete leadership training with your this new generation of athletes. Create teams of athletes who build trust with each other and their coaches. In the first set of images from the athlete leadership program, student athletes learn how to lead themselves well by developing strong character, self-discipline, personal values, responsibility, initiative, self-esteem, time management, and a healthy support network. 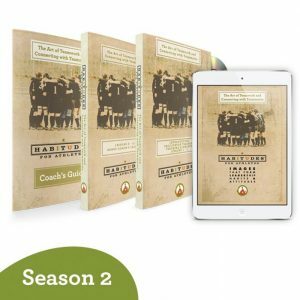 Themes covered in the second series of images teach practical ways for athletes to develop strong relationships with their teammates, resolve conflict, and create a team culture. The third component of the student-athlete leadership program focuses on major leadership principles, including setting the vision for the team, setting goals, leading effective teams, handling criticism, and leveraging your influence to positively impact others on the team. 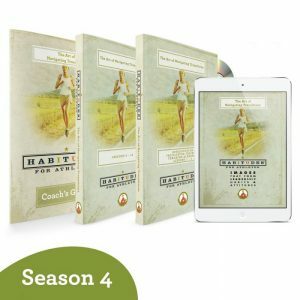 Images from the fourth series are specifically designed to give student-athletes tools to navigate the critical junctions of life. This includes handling transitions that occur as part of their sport, as well as those in life after school. 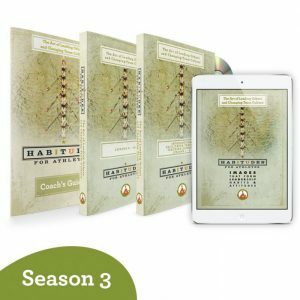 In addition to this licensed curriculum designed for athletes, we also offer a three-credit leadership survey course, featuring 18 Habitudes from all four books. They provide a deeper level study and class discussion on leadership. The course includes a notebook of lesson plans, case studies, expanded in-depth material, robust syllabus, readings and assignments. The course is currently used both with student athletes as well as in business colleges, communication classes, freshman leadership courses and within leadership minors. 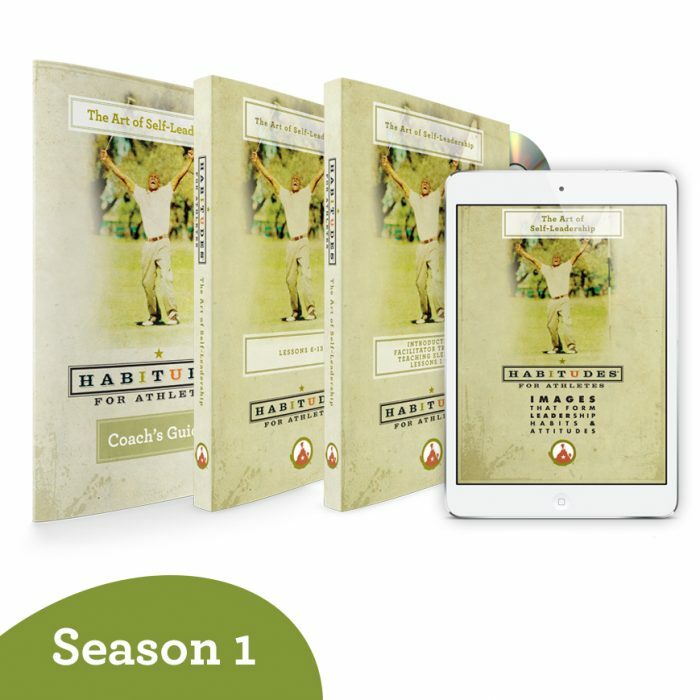 View a sample of Habitudes for Athletes leadership development system that includes a sample of the videos, coaches guides, and PowerPoints.